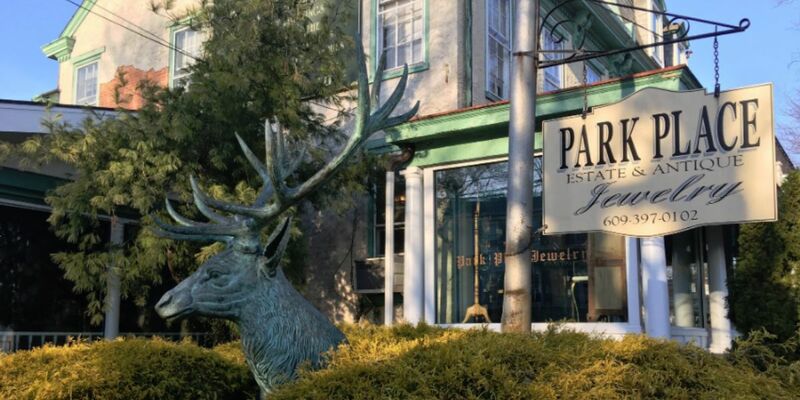 Established in 1975, Park Place Antique Jewelry, a family -owned and operated business, has grown to be the premier antique and estate jewelry purveyor in the greater Philadelphia and New Jersey areas. 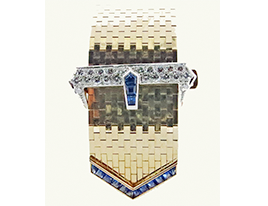 Specializing in Antique engagement rings, Victorian, Edwardian, Deco, Retro, and fine vintage jewelry, we present estate pieces that are often one-of a kind and signed by some of the finest jewelry houses in the world. Our exceptional, ever changing inventory is enhanced by our extremely knowledgeable and personable staff. Feel free to call and ask questions about any pieces we currently have on our website. Our inventory is extensive and our website only represents a small fraction of our jewelry. We are happy to email multiple images of any piece of interest. We are located in beautiful Lambertville, New Jersey overlooking the Delaware River! and the sampling you will see on our website is just a small representation of what we have in the store. We look forward to welcoming you to our store so that you may browse our cases to find the perfect piece for you. 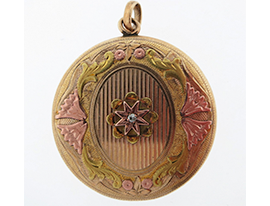 Our antique jewelry collection includes but is not limited to; decorative rings, engagement rings, wedding rings, bracelets, earrings, pins, brooches, necklaces, pendants, lockets and watches. 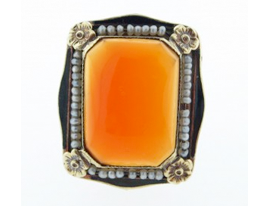 We handle antique, estate and vintage jewelry from the 1800's to the present. Our styles include: Georgian, Victorian, Art Nouveau, Arts & Craft, Edwardian, Art Deco, Retro and Modern. 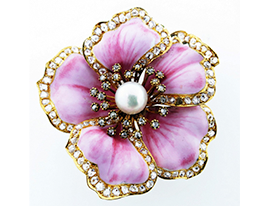 We have beautiful estate pieces that are signed by Tiffany & Co., Van Cleef & Arpels, Cartier, and Buccellati.